No matter what a stock traded at yesterday, it always has just a 50% chance of going up or down from where it is. Your odds of success can be improved by using the method I explain in this article. After 40 years of trading, I've learned a lot of useless tricks professionals teach that don’t really work. The professional's choices are no better than that of the rest of us. No matter what happens, what the charts show, or what’s going on in the world, a stock will always have a 50/50 chance of going in either direction. Statistically, that is a fact. Once you get that, you will begin to understand why you can’t trade based on what anyone says. For this reason, I found a better way is to make all my trades neutral, by applying a mathematical method that puts the odds in your favor. 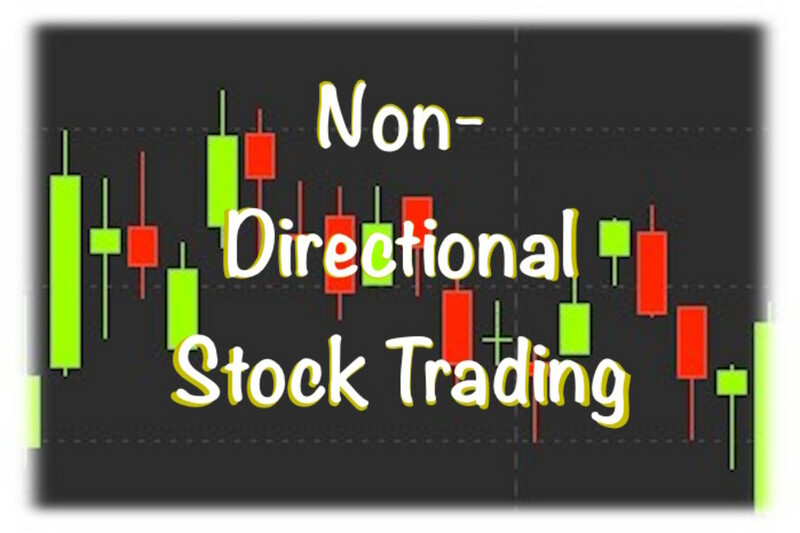 Directional trading only has a 50% chance of success. So what is neutral trading? How do you do it? I’ll explain. Instead of buying or selling stocks, the method that puts the odds in your favor is to sell premium. This is the value people place on fear and greed. When other people think something is going to happen that will affect a stock or commodity price, they place a higher premium on it. They are willing to pay this premium in hopes that they are right. Remember that any movement of a stock’s price always has a 50/50 chance of going up or down. Buyers of a stock can’t be right more than 50% of the time. This is where you come in. You sell into that fear or greed. They want to pay a premium? Fine. Sell it to them. I’ll explain how in a moment. It’s important that I set the stage so you’ll understand once I get into the method. You are right. Most people lose when they buy options because the premium on options tends to erode as they get closer to expiration. However, I’m not talking about buying options. I’m talking about selling premium. You do that by selling options, not by buying options. When you sell first, you are selling short. 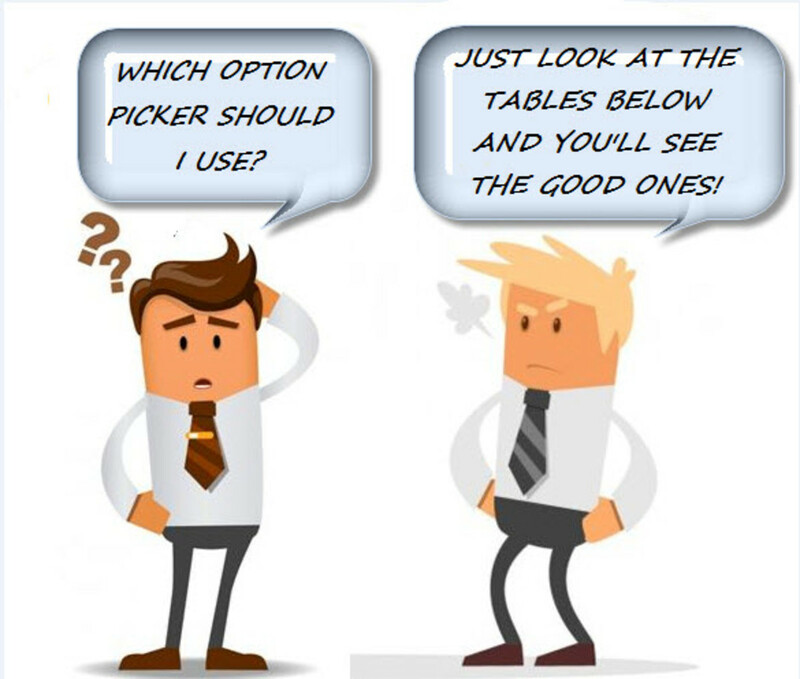 Since options tend to lose value, that premium you sold erodes and you keep the difference. That’s where the profit comes in. You can buy your short option position back at a lower price or let it expire worthless and keep the entire premium received. If the underlying stock never crosses the option’s strike price, the option becomes worthless. Remember, that’s what you want. Imagine you sell insurance. You sell someone car accident insurance for a term of six months. They pay you a premium for that, and as the six months go by the value of that insurance contract goes down. In the case of selling premium on stocks, you do it by selling options. There are two kinds of options: a PUT and a CALL. People who buy a PUT option on a stock are hoping it will go down. 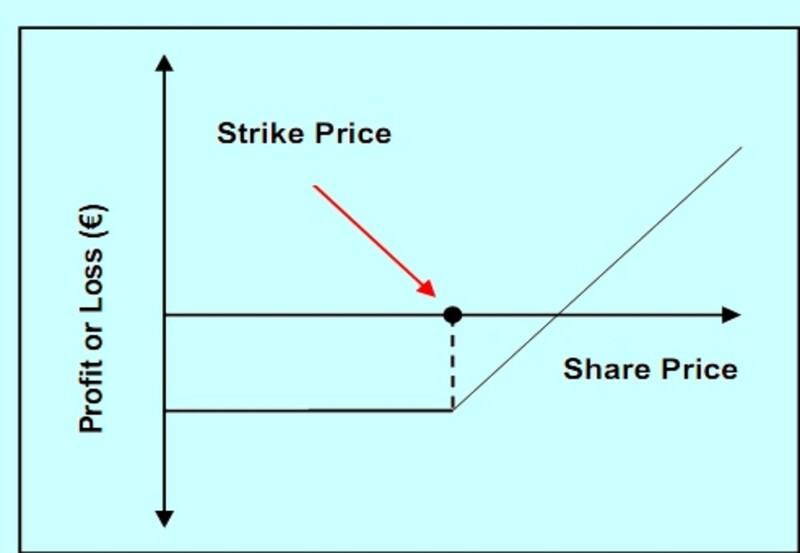 This option gives the buyer the right to sell the stock at the agreed price (called the strike price). Remember, you are not the buyer. People who buy CALL options are hoping the underlying stock will go up. This option gives the buyer the right to buy the stock at the agreed strike price. Once again, you are not the buyer. Since you are the seller, you received that payment (or premium) for the options. In case you’re wondering, you buy and sell options just like you buy and sell stocks. When you sell an option, you are making a contract that obligates you to let the buyer put the stock to you or call the stock from you in the case that the stock price moved past the agreed strike price. That’s why they are called PUTs and CALLs. Options are contracts to buy or sell a stock at a particular strike price and for a limited period. After that time they expire. At this point you may be saying this is getting too complicated. It always sounds complicated at the beginning­ – until you get to know and understand the terminology. You made it this far, pat yourself on the back and hang in there. It’s going to get interesting. This is where the non-directional position comes into existence. You can sell premium on both sides at the same time­–above the stock price and below it. You do that by selling PUT and CALL options at the same time. It’s called selling short. Whenever you sell a stock, an option, or a commodity that you don’t own, it’s considered selling short. With a short sale you are obligated to buy it back at some time in the future. In the case of options, you may not always have to buy them back–if they expire worthless. 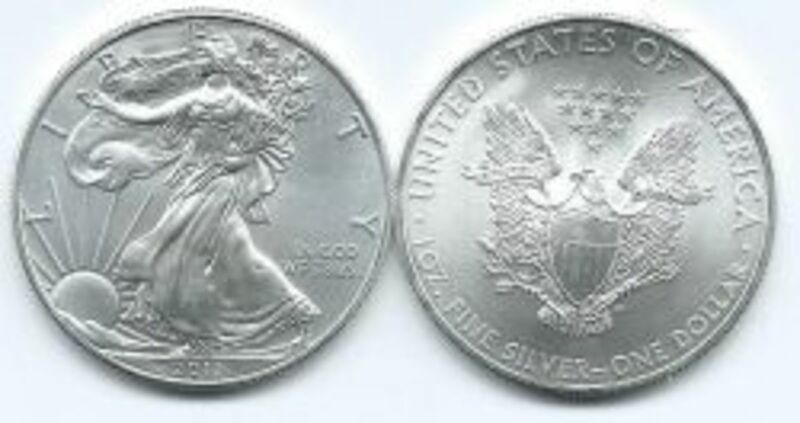 No matter if the stock goes up or down, the premium on one side or the other will erode to zero. If the stock stays between the two extremes that you sold options on, then both sides erode to zero. If you sell the premium far enough above and below the stock price, you reduce the chances of losing on the tested side (the side that’s going against you), and that means you can actually make money of both sides. That’s what I mean by making a neutral trade. It won’t matter if the stock goes up or down. The following image shows a bell-shaped curve representing this type of trade on a stock trading at $12.50. If you sell premium with a PUT option at $11.75 and a CALL option at $13.25 with a term of 40 days to expiration, the probability of making a profit (POP) is a 68%. Technically, this is considered one standard deviation above and below the strike price, but that’s just a mathematical term, don’t let it scare you. You can increase your chance of a profit by taking a smaller gain. If you expand that range wider, to two standard deviations–which is $11 and $14 in this example, you can see in that bell curve that profit on both sides is smaller, but still positive. The probability of profit (POP), however, is now 95%. Those inner vertical dotted lines represent one standard deviation and show where the POP is 68%. The outer dotted lines indicate the range of two standard deviations. That gives you a 95% success rate. The higher you choose for your POP the less profit you make. That’s because the amount of profit is inversely proportional to probability of success. It’s all mathematical, but you don’t need to calculate these things yourself if you use a platform that does the work for you. I use Tastyworks. It’s a new platform from the originators of Think-or-Swim. When you place a trade, you decide how far out you want to go. It’s less risky when you are not greedy. Keep that I mind. It took me years to learn that and it helps tremendously. Who cares if you make less money as long as you can repeat the successful trades 95% of the time–right? The option trading method I used in the example above is called a “Strangle.” It involves selling a CALL above stock’s strike price and selling a PUT below the strike price. The nice thing about selling options short is that even when you are a little wrong, the premium can still erode because the option tends to lose value as it approaches expiration. Professional option traders get to appreciate that. You can’t ever be a little wrong with stocks and still make money. I’m not saying you can’t lose with this method, but the wider you make your strikes, the less chance there is for the stock to move that far in the time you give it. I usually sell options with a 40 to 50 day expiration period. 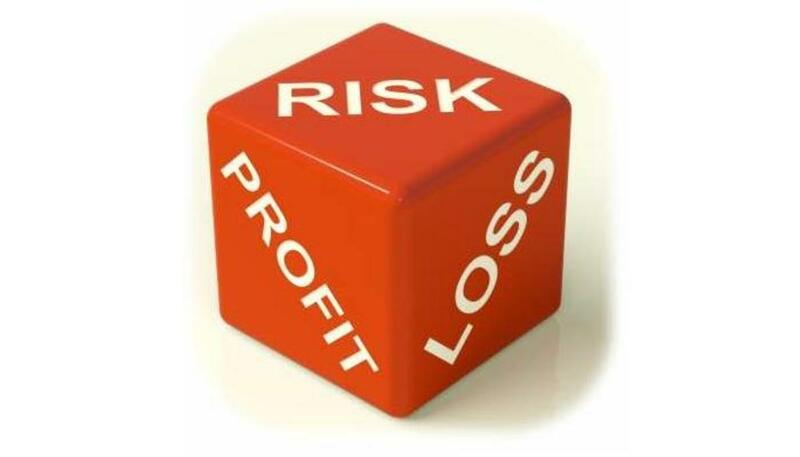 In addition to deciding on the probability of profit, you can define your risk by setting up a trade in such as way as to limit the max loss in case things go horribly wrong. Of course there is always risk, but using options the right way will allow you to define your risk by locking in how much you can loose in the worst case. You can define your risk by buying cheap options (as insurance) farther out. That type of option trade is called an “Iron Condor” when you do it on both sides. The difference between the strike price of the option you sell and the option you buy (called the spread) locks in the max lose. This is how you define your risk. The following table shows the strategy for both trade types I discussed here. There are many more. You may recall I mentioned that short options can go to zero and you never have to buy them back. They expire and you just keep the entire premium. However, I don’t recommend waiting for that to happen. Even though the suggested time period for each of these trades is around a month, things can go wrong. The best and proven method is to buy back the options at half what you sold them for. That means you close the trade when you have a 50% profit. You free up your capital to use on another trade. You lock in your profit when you have it. You avoid losing the gain you have in case the market turns on you. Another reason for closing a trade early (at 50% gain) is that your risk remains the same for the second half of the ride, but you only can get another 50%. That’s why it’s better to free up your capital that was at risk and use it for another trade. In conclusion, let me remind you that when you buy a stock, you are risking 100% of your capital for the entire time you hold that stock. 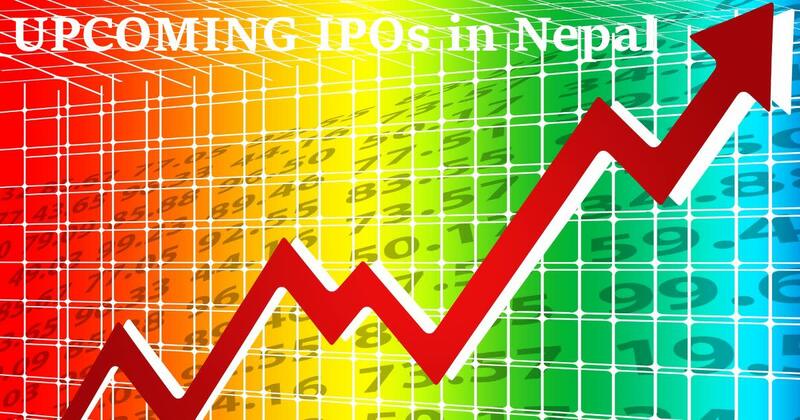 In addition, at any point in time that stock has only a 50% chance of going in one direction­ – hopefully up. When you sell option premium above and below the strike price of a stock, you increase your probability of profit, and you can even define how much risk you take. I consider it worthwhile to get to know and understand these methods. Since you made it all the way through this article, you obviously have what it takes. The knowledge will come as you continue studying these methods. There are a lot of resources available to learn this. Now you already know a few terms and tricks. It’s a start! The images in this article are screenshots of the TastyWorks trading platform that I use. This platform was created by the original developers of Think-or-Swim and is designed to easily manage these types of trades. 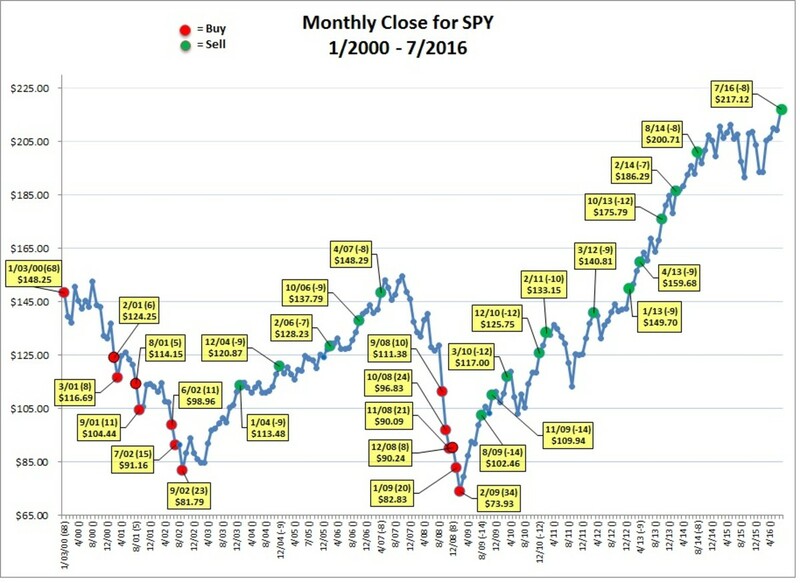 Hi Sean McNally, Buying options during earnings season is a good way to lose money. This is because you are paying a premium. Options are overpriced due to anticipated earnings. That's why its better to be a seller during earnings season. 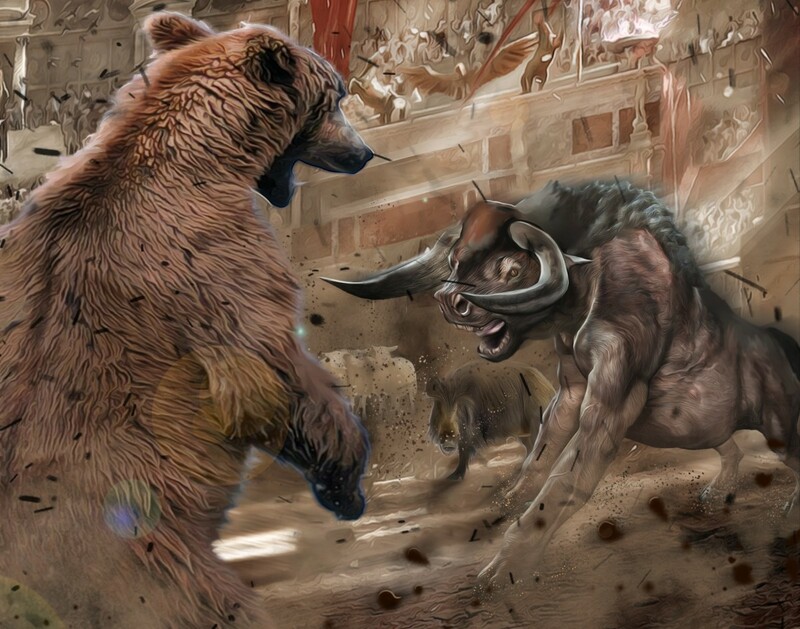 But you also need to protect yourself by defining your risk with a spread trade. That locks you in to a maximum amount you can lose. Yes, Please do keep me posted on your success. Good for you Dora. Not many people know that they can make money from stocks without requiring being right with direction. Thanks for the lesson. I think that I understand what it means to make a neutral trade, and it can only get better if I reread, which I probably will. I appreciate the explanations.